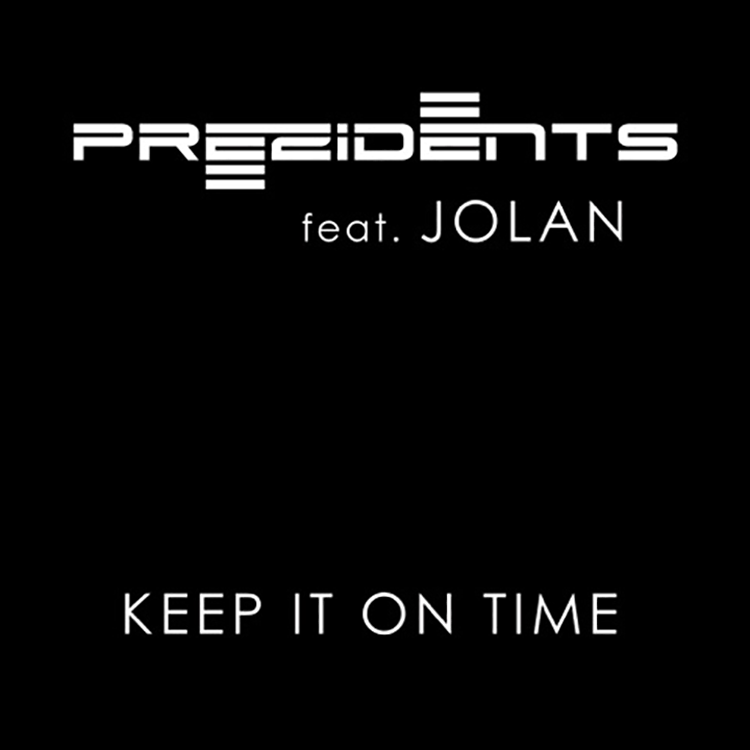 London-based production trio preZidents have collaborated with up and coming UK vocalist, Jolan on their new single Keep It On Time which is a great track for any house mix. The groovy beat paired with Jolan’s intriguing soulful vocals really tie the track together nicely. The production itself has many interesting elements to it that keep the track moving. The vocals are really the standout component of this song; and with support from The Magician, Claude Von Stroke, DJ EZ, Oliver Heldens and many others already, be sure to keep an eye on preZidents and Jolan in the future as they have big things ahead!